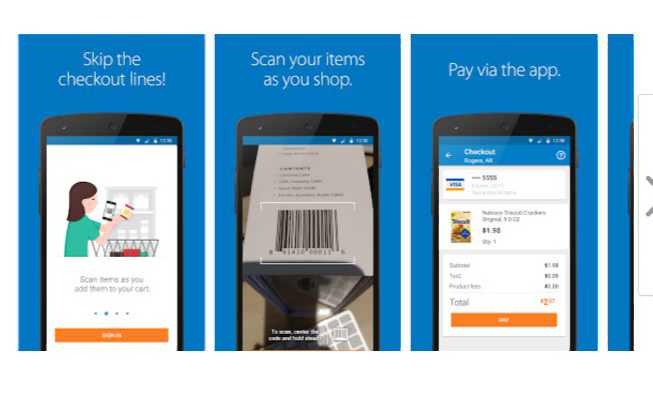 Walmart’s the Scan & Go app is now available for Android users. It’s been on iPhone this whole time. If you’re at Walmart, the app allows you to scan the barcodes of the items and pay within the app, and show the receipt to the exit greeter on your way out. However, the app is limited to the Rogers, AR store for now. While you are in a Walmart store, open the app and scan each item’s barcode. No barcode? You can look up an item quickly. As you shop, you’ll see the running total of the items in your cart. Check out and pay in the app. Show the receipt from your phone on the way out. If you regularly shop at Walmart Store, then this could really change how the shopping experience and dynamic works. Download the app from Play store or from the link below. x7OnWP Usually I don at read post on blogs, but I would like to say that this write-up very forced me to try and do it! Your writing style has been surprised me. Thanks, quite nice article.